This season-spanning blend of pima cotton and baby alpaca has fantastic drape for scarves, wraps, cardigans, and summer tops. The fiber blend and our kettle-dyeing process give the colors a heathered, stonewashed look. 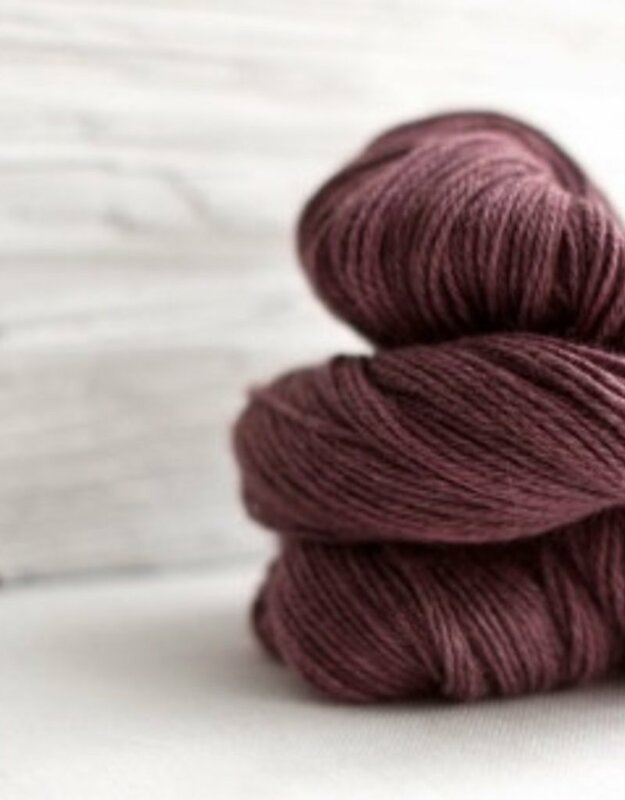 Although it’s labelled as a sport- to dk-weight yarn, Serena’s gauge is very versatile, from 4 1/2 sts per inch all the way to 7. Try it for crochet, too! Fiber Content 60% baby alpaca, 40% pima cotton Yardage approx. 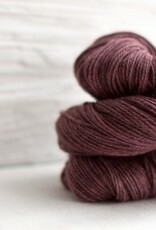 170 yds / 155 mts per 1.75 oz / 50 g Gauge 22 - 26 sts = 4" / 10cm Needle Size US 4 - 6 / 3.5 - 4 mm Care Instructions Hand wash in cold water. Dry flat.